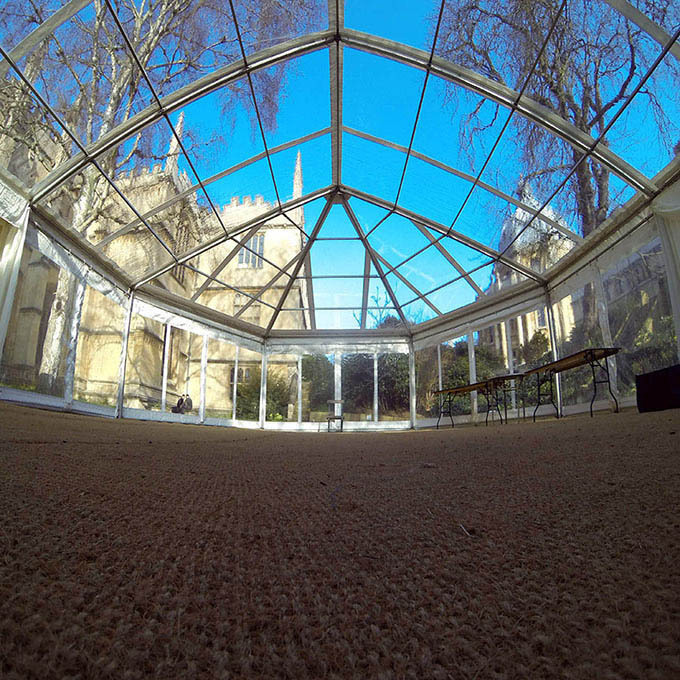 Modern frame pavilions & elegant traditional marquee hire for all events in Oxford and throughout Oxfordshire. 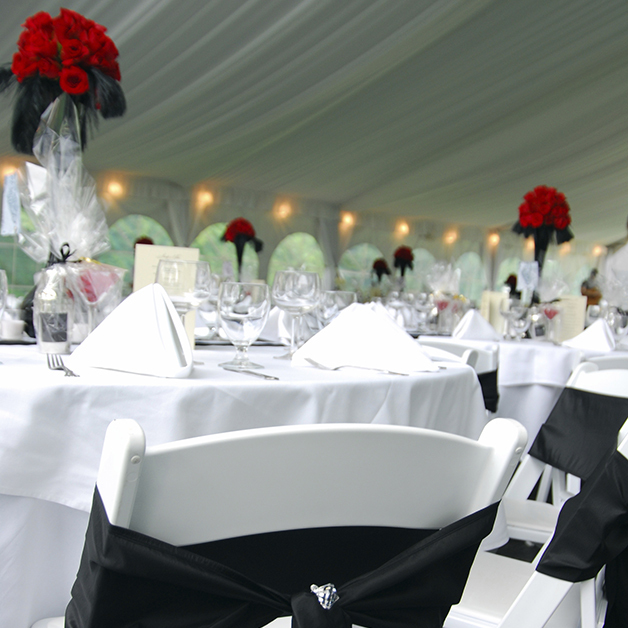 Whether you are planning to hold a small garden party for a few special guests or organising a corporate hospitality event, you have come to the right company to cover your event in style. 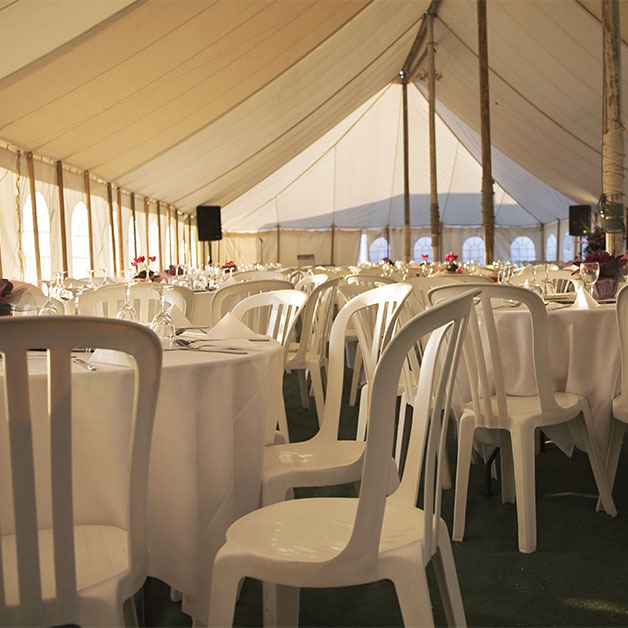 With a huge range of marquees in all shapes, colours and sizes, we have structures suitable for all locations. 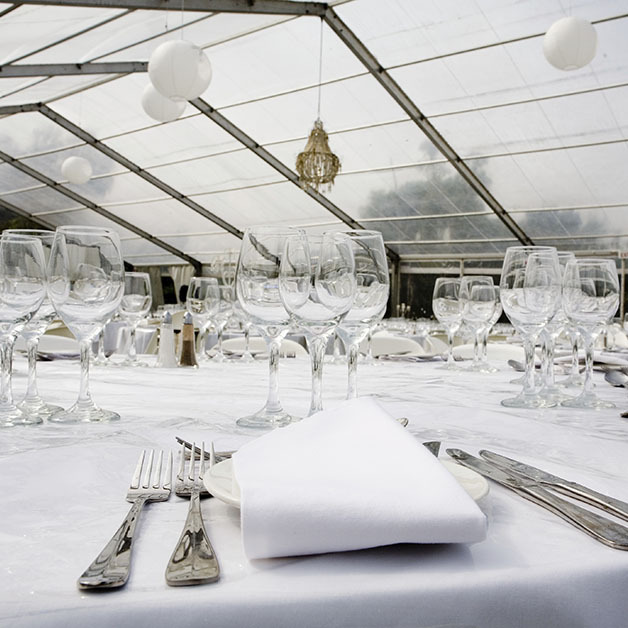 Our internal manufacturing department produces customised products, so if you desire a brightly coloured marquee or customised printed lining infills, then please contact us with your visions and we will help turn your ideas into reality. 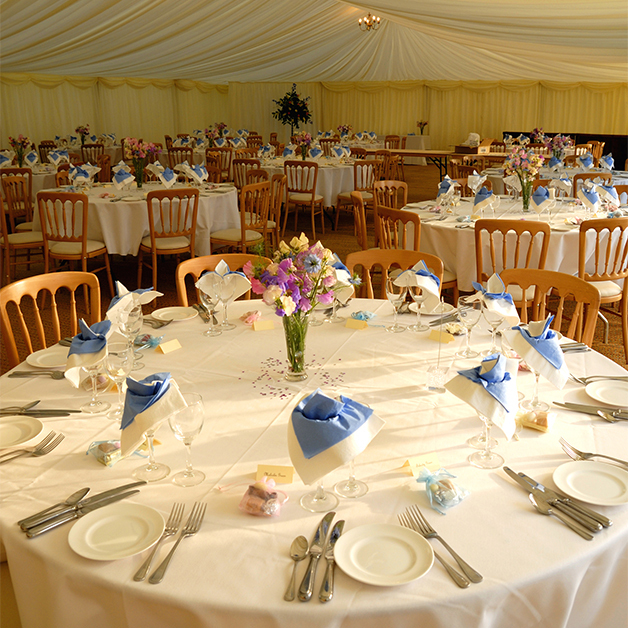 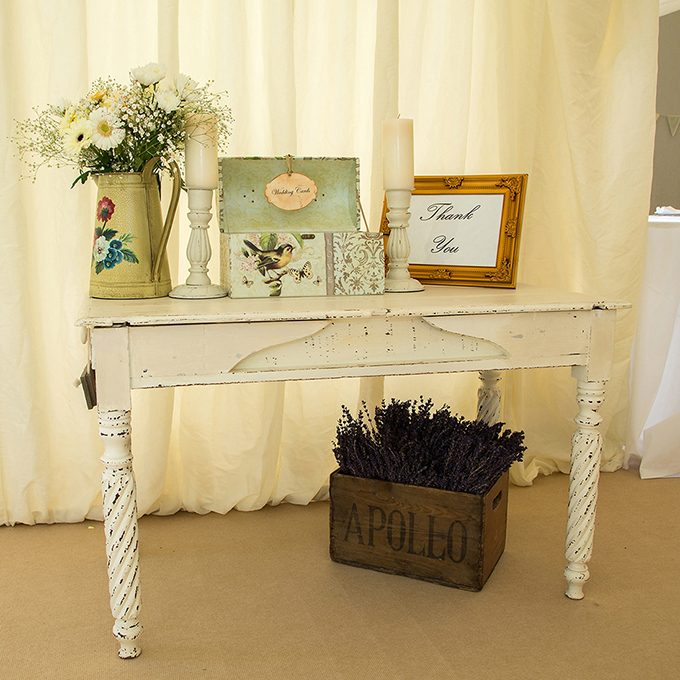 Our services extent to styling the marquee with decorative internal lighting, a choice of floor coverings, coloured linings and star cloths, heating, mobile toilets, tables and chairs to list but a few items.